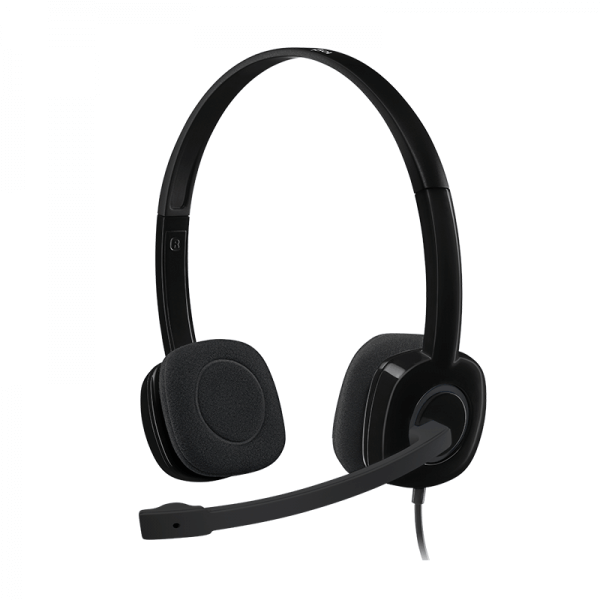 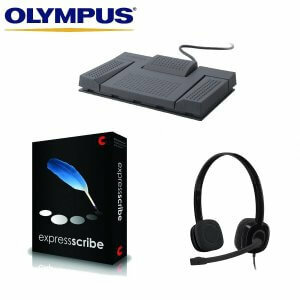 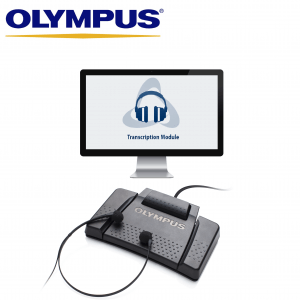 Combining the four key typists products you need to set you up for successful transcription experiences every time- the pedal, software, headset and speakers quality combo. 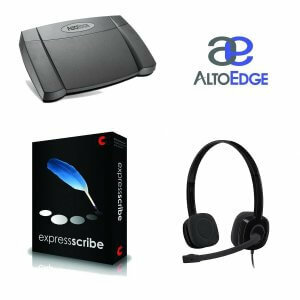 Complete your transcriptionist’s hardware catalogue with these four practical and useful transcription items. 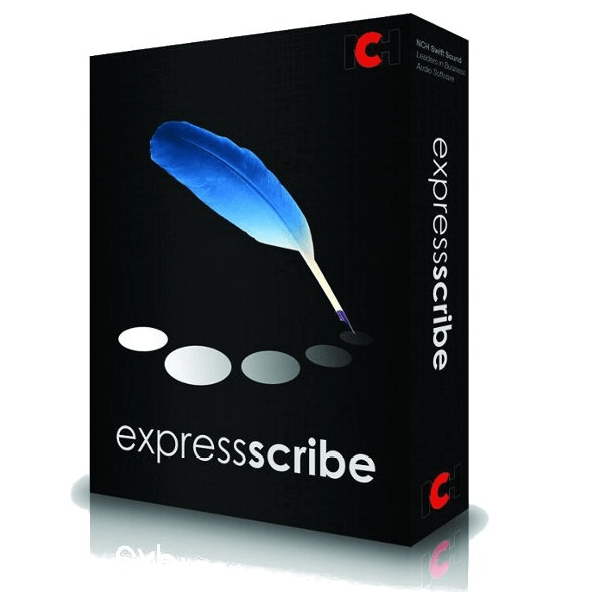 Express Scribe is the transcription software of choice for Pacific Transcription typists. 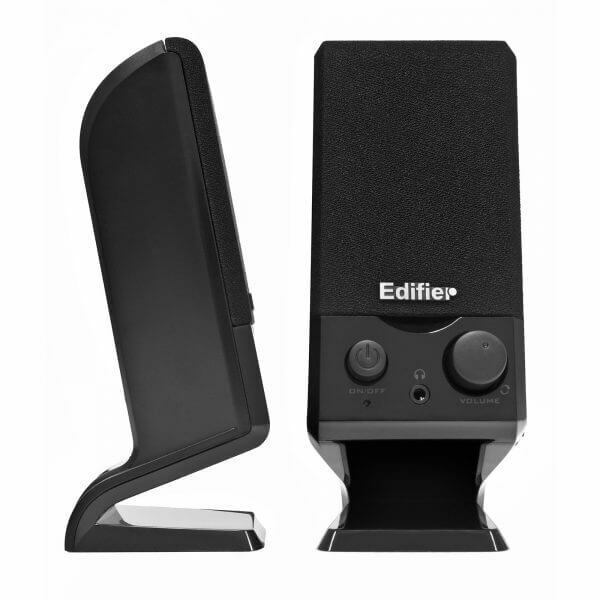 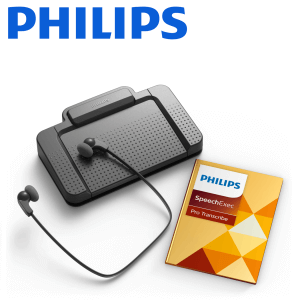 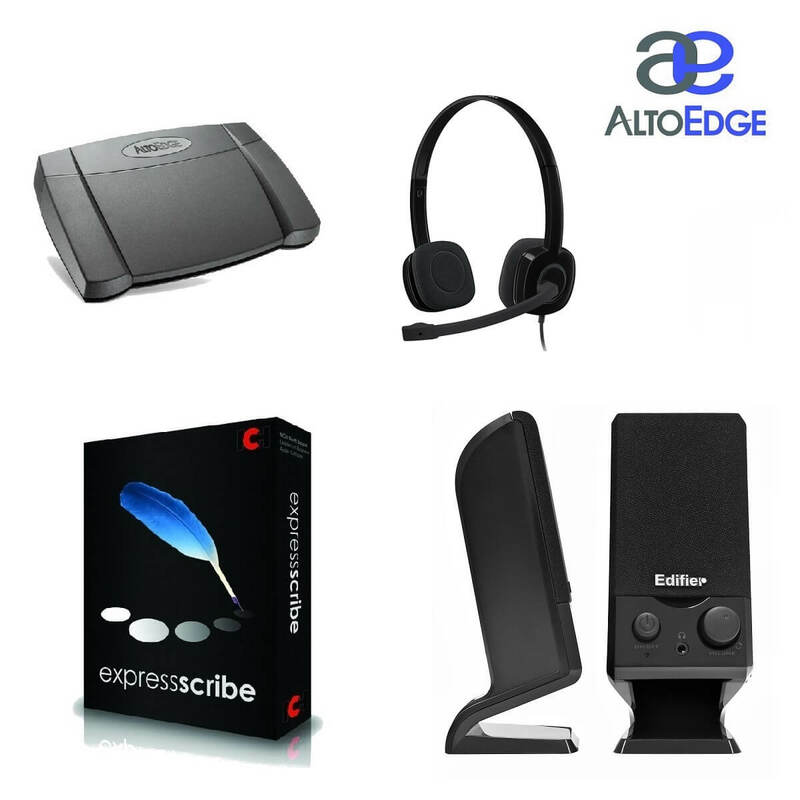 It reads most common audio formats, and pairs perfectly with the Alto edge foot pedal. 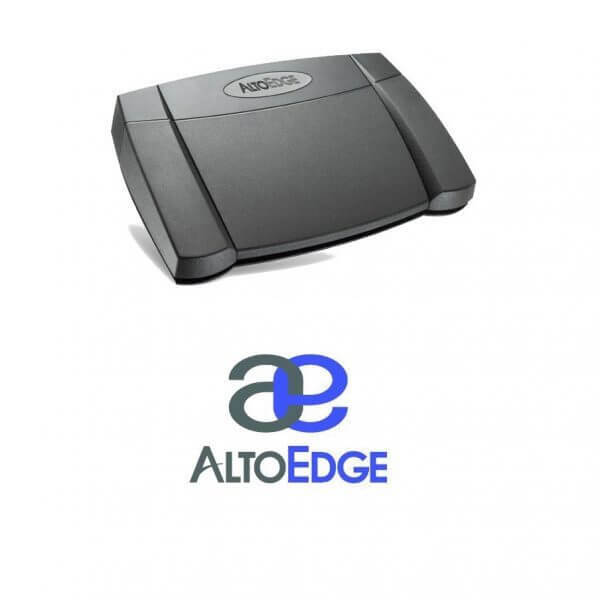 This easy to use software will save you time and hassle with all your typing needs. USB powered, built-in power, volume control and headphone jack, magnetically shielded drivers, giving you a crisp sound packaged in a clean and tidy design.